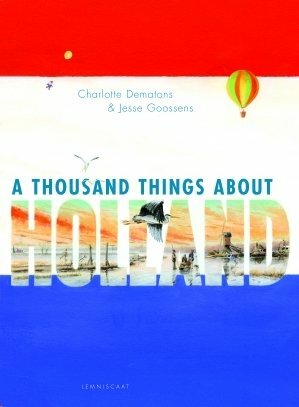 The wonderful paperback companion to the picture book Holland will make you marvel, laugh and wonder about this tiny country. An armchair travel guide. A fun fact book. An unmissable publication for everyone who loves Holland, revels in bizarre stories or just treasures beautiful books. Meet Nathalie Righton and Ton Koene, a very special couple from The Netherlands. Natalie Righton (b. 1976) has worked as a spokesman for several NGO's, including as Doctors without Borders and ICCO. For six years she traveled in countries like Congo, India and Zambia, researching for her writing including both this book and Children Just Like You. In 2006 she started working as a freelance journalist, focusing on human interest stories. Currently she is correspondent in Afghanistan for de Volkskrant, a major newspaper in The Netherlands. Ton Koene (1963) studied Humanitarian Development in Oxford and is a self-taught photographer. For sixteen year,s he worked with Doctors without Borders, for instance in Rwanda, Sudan and Afghanistan. Since 2006, he is a fulltime photographer, publishing in national and international magazines and newspapers. His book Afghanistan Uncensored aroused a lot of media attention. 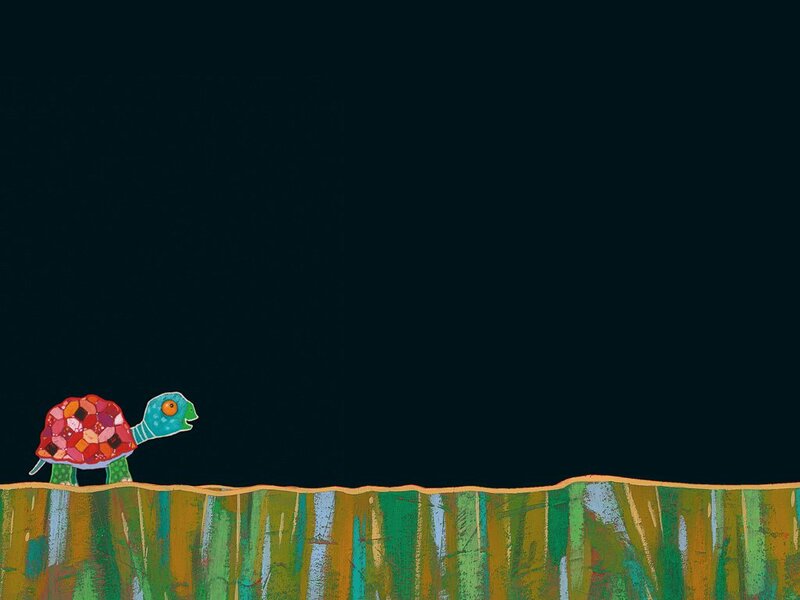 Nathalie and Ton visited children from all around the world, and combined their experiences in two beautifully illustrated books. Children Just Like You: stories from refugee children and Help, My Igloo Is Melting! on how the lives of children are affected by the climate change. Children Just Like You and Help, My Igloo is Melting! are due to be published this Spring.